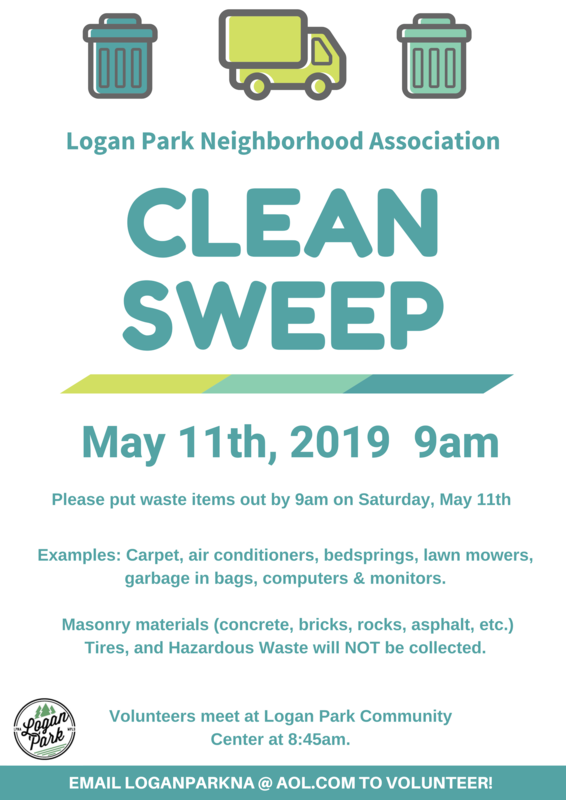 Logan Park Neighborhood Association supports the community through the NE Parade, NE RIDE, NE Farmers Market, NE Coop Network, Edison Picnic, Open Streets, and Senior Wellness. 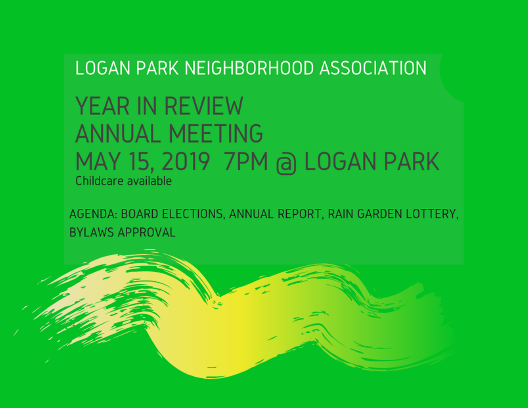 LPNA meets the third Wednesday of every month at 7:00 p.m. at Logan Park Community Center, 690 13th Ave NE. All are welcome. Childcare available upon request. Bring your ideas and questions, meet your neighbors! NOTE: There will be no meeting in August or December.